Summer is in full swing (and boy is it hot) and these Valley spots are still offering summer specials. Check out the list below and treat yourself to some delicious and refreshing dining deals! Beat the Heat – Now Through September 1st, when the temperature reaches over 105 degrees, Moscow Mules and House Margaritas will be half price. Enjoy delicious food and half price drinks to help curb the heat. Dinner and a Movie – Enjoy half price pizza from Thirsty Lion when you purchase a movie ticket from the Harkins Theater at Fashion Square Mall! 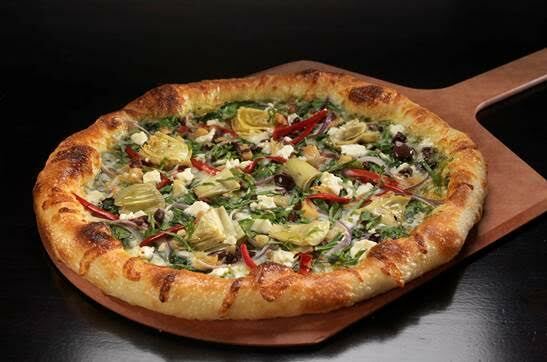 Present your movie ticket before or after a movie and get any pizza half off. What better way to spend a hot afternoon than indoors with a movie and pizza from Thirsty Lion. Beat the Heat – Now through September 1st, when the temperature reaches over 105 degrees, the Burger Theory Iced Tea and House Margarita will be half price. 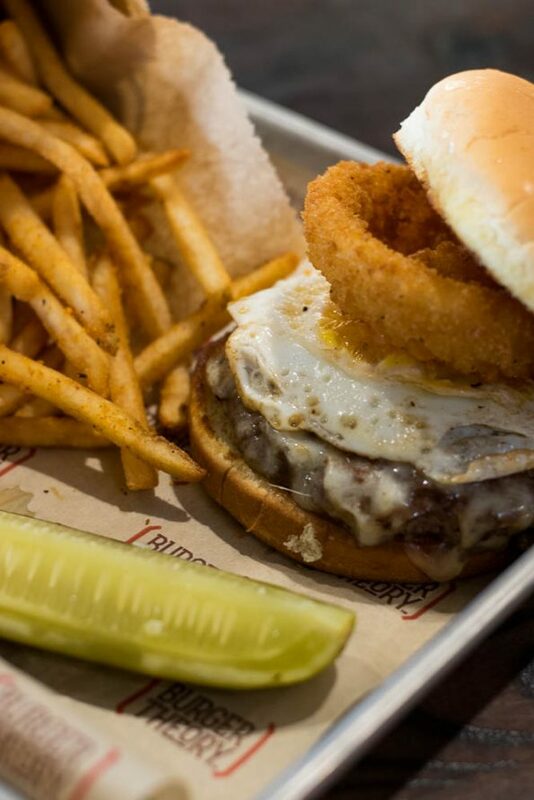 Cool off with delicious gourmet burgers and tasty cocktails at Burger Theory this summer. Ice Cream Sandwiches – With the temps only getting hotter the best way to cool down is with ice cream! Burger Theory is offering homemade ice cream sandwiches made with chocolate chip cookies, vanilla ice cream and colorful sprinkles, yum! For only $5, kids and adults can indulge in some tasty summer treats! Tequila and Tunes – Come out to SOL Cocina Scottsdale on Sunday, August 7th & 14th for Tequila and Tunes! For $35, enjoy live music, munch on appetizers and sip on tequila from 4pm-7pm. To purchase tickets please call 480-404-2833 or email Shelly Hayes at shelly@solcocina.com. 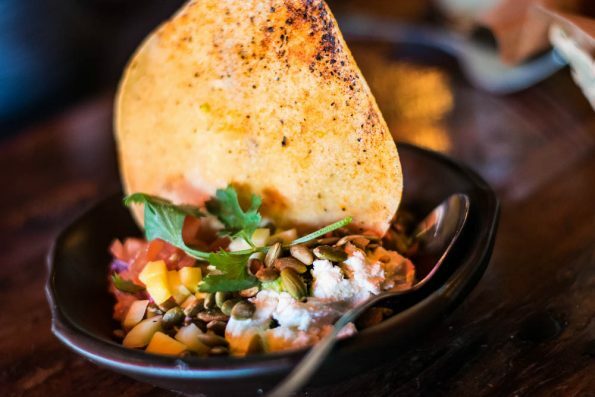 Located at the Scottsdale Quarter, SOL Mexican Cocina’s menu features Executive Chef Deborah Schneider’s bold, modern interpretations of traditional Coastal Mexican cuisine with a focus on fresh, sustainable ingredients. For more information, visit www.solcocina.com and to make a reservation call 480-245-6708.